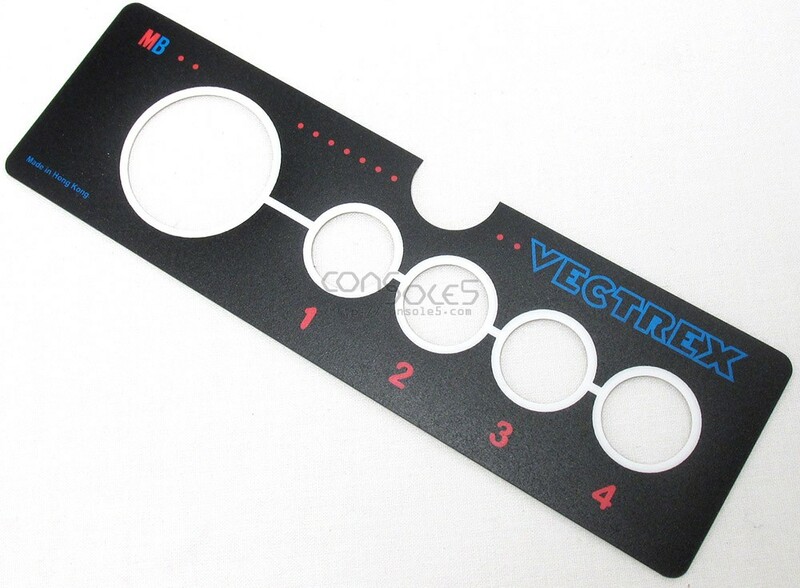 Reproduction overlay for Milton Bradley version Vectrex joystick controller. Removing the original overlay intact is nearly impossible, making these a must-have should your controller require service. Die cut with 3M adhesive backing, ready to peel and apply! Very similar look and feel to original.